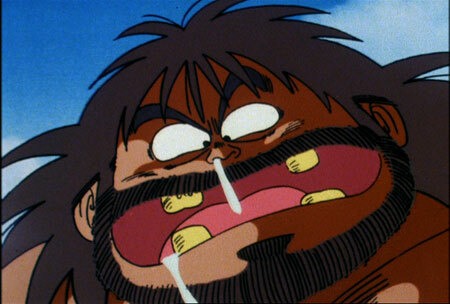 One of the eight finalists in the World Martial Arts Tournament, Bacterian is an enormous and powerful fighter. 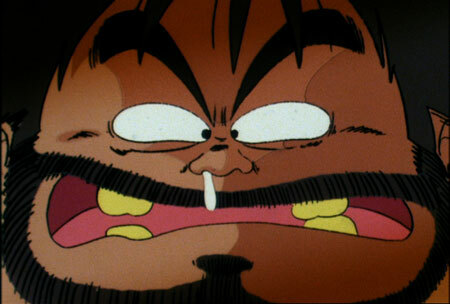 But Bacterian's most powerful weapon has nothing to do with his incredible strength; it's his odor! Bacterian has never taken a bath in his whole life! As such, he is perhaps the smelliest person alive. Bacterian uses this to his advantage. He waits for his opponent to grab their nose, then he attacks!